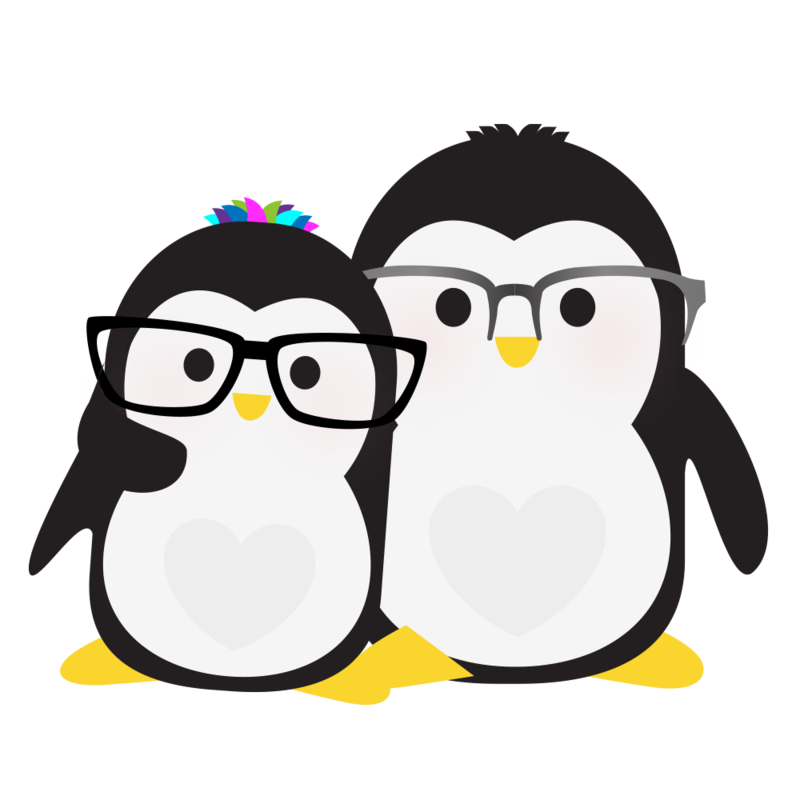 Joan Concilio and Dan Herman are the dynamic duo who run Technical Penguins, a woman-owned business based in central Pennsylvania. 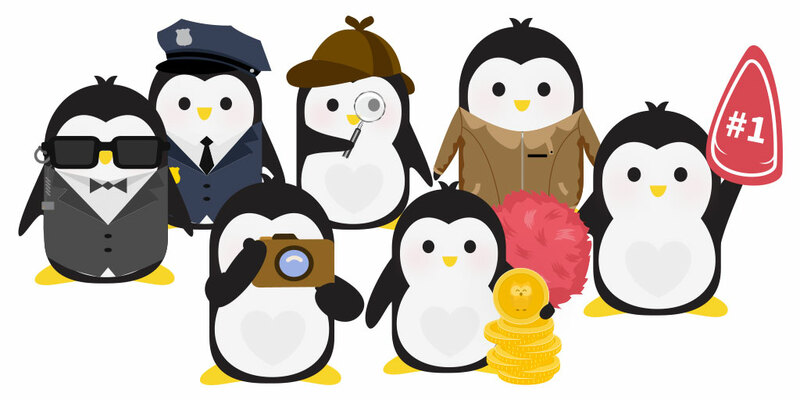 The name comes from the nonprofit we co-founded, Pengins for Everyone, which gives free stuffed penguins to those in need, and our general love of these adorkable little birds. Technical Penguins is an economically disadvantaged woman-owned small business. Nothing makes Joan happier than a well-organized system or process. 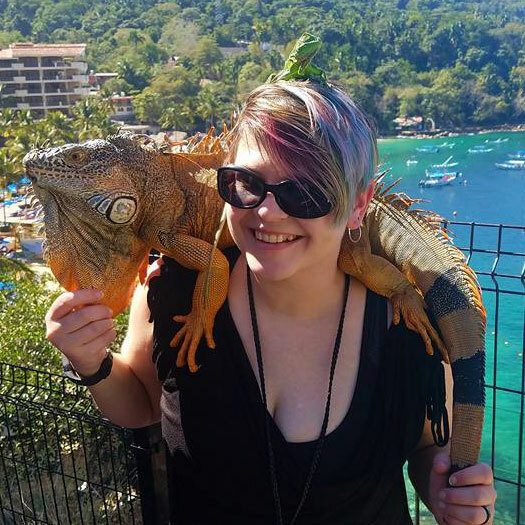 She focuses on workflow analysis, data design, and content writing and editing, with a solid dose of front-end development for funsies. She has worked in web development, design and management since 1999 in the journalism, higher education, personal finance and homeschooling spaces. She’s one of those weird tech people who likes non-computer hobbies, like reading physical media, kayaking, practicing tae kwon do and making abstract art. Her hair is rarely the same color two months in a row. Dan has been coding websites since the Y2K bug was a real concern, and still remembers dialing into the library computer via terminal to reserve books. He primarily does development and design. 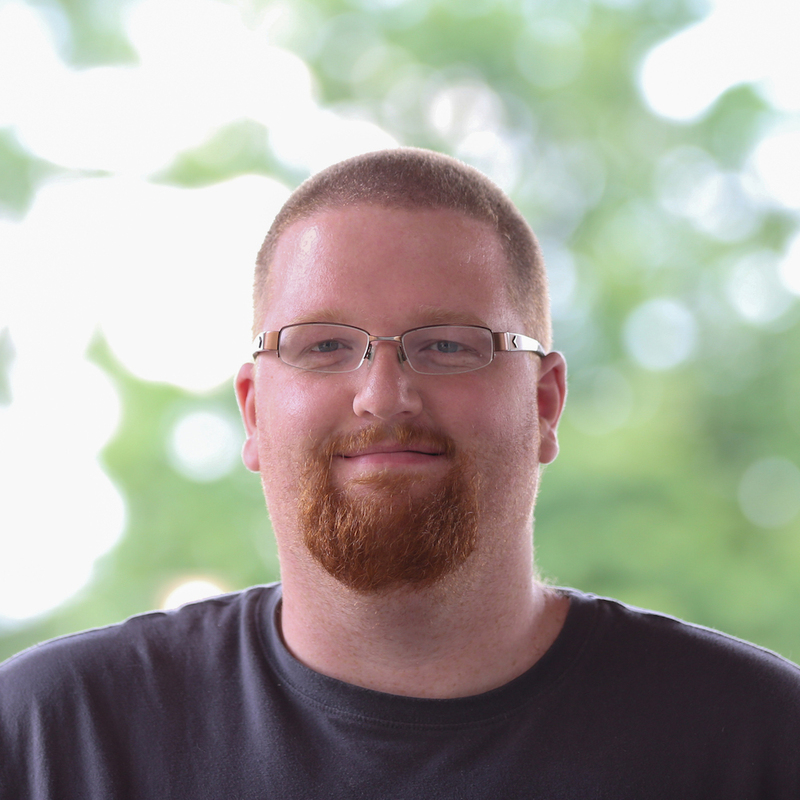 He’s previously worked in print and digital design for newspaper, in addition to stints as a web developer for various organizations and agencies. When not on the computer, he enjoys reading and playing basketball. 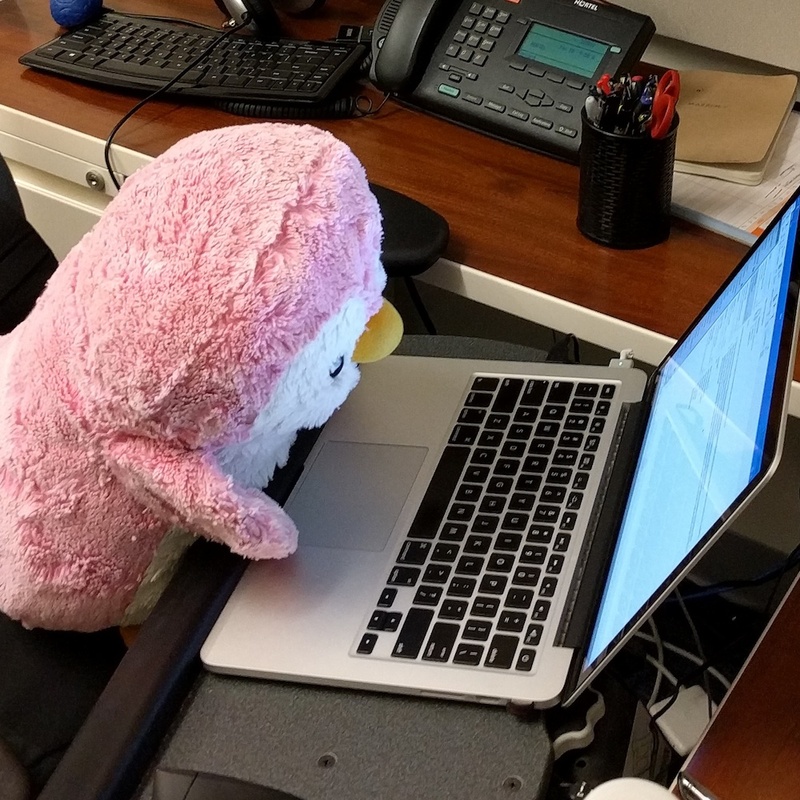 Link is one of our many penguins (we call them “pengins”), and among the most … we’ll say “insistent.” She’s a web developer who helped with this site as well as Pengins for Everyone. She insists all her titles (there are many) include “admiral,” because “it’s higher than a captain.” In her spare time, she enjoys hugs.